Does your little one love story time? 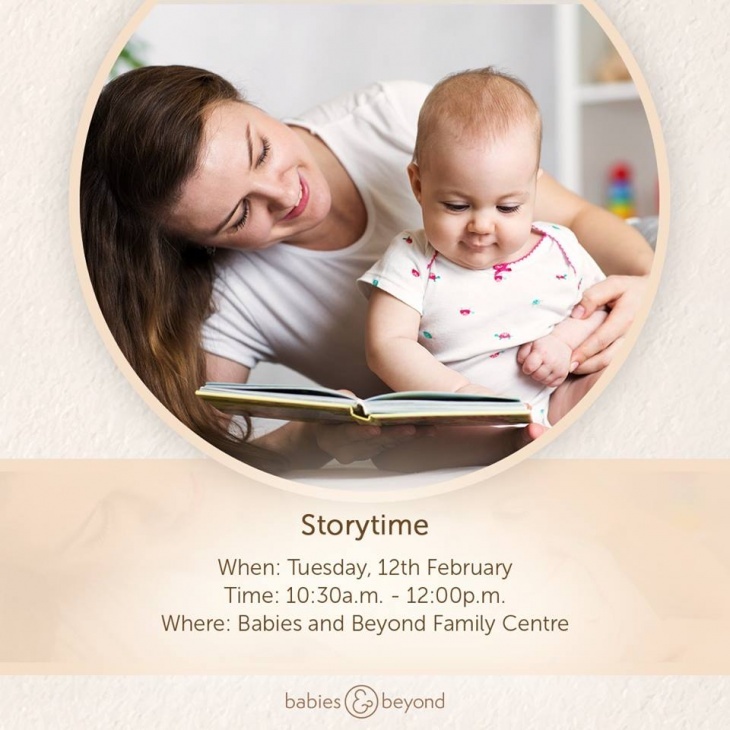 Then join us for a fun and interactive FREE storytelling session with Malar, Founder of Booktopia Dubai. You will read the story ‘Dear Zoo’ by Rod Campbell and Malar will also share with you the techniques of storytelling to make this daily routine an engaging time with your little one.